Molly Campbell, Catherine Moran, and Larry Beemer, Lecturers at UNH, talk about some of the issues with higher education. Some of the topics we discuss are the “adjunctification” of higher education and the growth of the use of contingent faculty, the workload and working conditions of the academic precariate, why all faculty need job security, and why I think students and parents can make the difference. Songs that would be on the soundtrack of their lives: 1st song: “The Beat(en) Generation” by The The (Catherine); 2nd song: “The Grudge” by Tool (Molly); and “Franco Un-American” by NOFX (Larry). 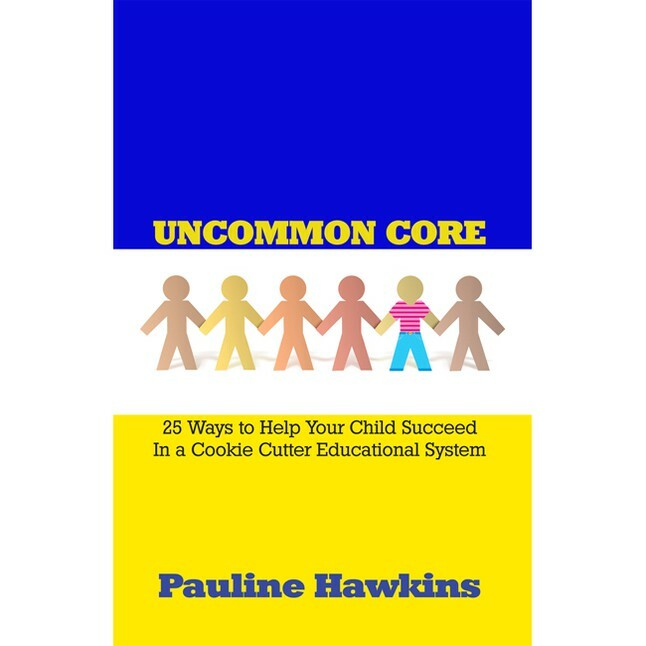 This entry was posted in All In with Pauline Hawkins, Podcast: All In with Pauline Hawkins and tagged all in, education, Education Reformation, educational system, higher education, rethinking education, Students, Teaching, UNH. Bookmark the permalink.